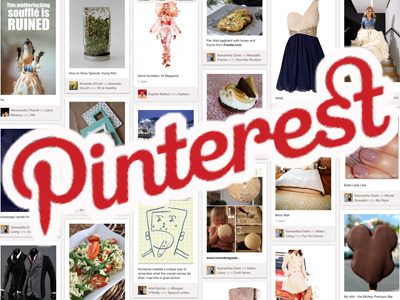 The Pinterest Problem: Do All These Ideas Really Work? I’m not afraid to admit my obsession with Pinterest. I just love that you can find anything and everything on there. Need some outfit ideas, or even a new recipe to try? How about a workout plan? Pinterest has everything. But do all those ideas work? Here are a couple pins I found about how to change up your wardrobe. Let’s see if they work! The pin seemed really interesting. Turning your dress into a skirt means you can wear them more. The description was pretty self-explanatory. 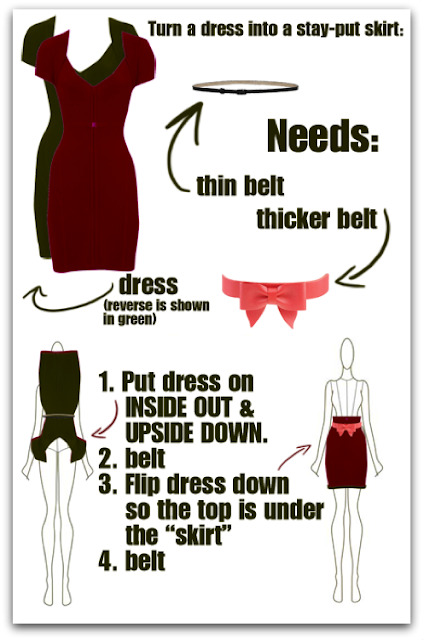 You turn the dress inside out, put it on upside down and then belt it. The only tricky thing about this was keeping the dress up while putting the belt on. After that, I put the bottom of the dress down and put the larger belt on top. Verdict: It works! And it’s cute, too! I could definitely see myself doing this to a dress and wearing it out. This second DIY seemed a little more complicated, but still cute. Wearing a men’s shirt as a skirt could be an interesting way to shake up your wardrobe. The directions were pretty easy to follow and the pictures helped. But, once I got the shirt on and tied the knot, something just did not seem right. The shirt was awkwardly long and the top of the skirt just didn’t look as good as the picture. Verdict: Fail! I would pass on this pin. It looks good in the pictures, but it doesn’t translate to real life. This is something that I wouldn’t wear out in public.